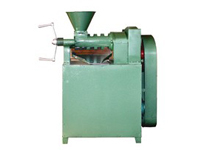 The screw pressing machinery is composed of feeder, gearbox, pressing cage, screw shaft and edible oil extraction machine stand etc. 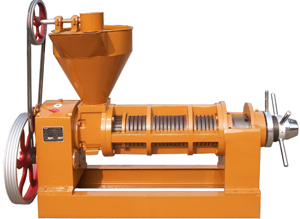 It has better results to press olive, soybean and cotton seeds. 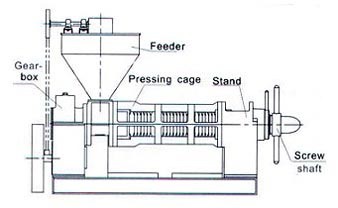 This kind of oil screw press utilizes the screw shaft that is set-up with different styles of screws and rotates when machine is running to push the material into chamber. 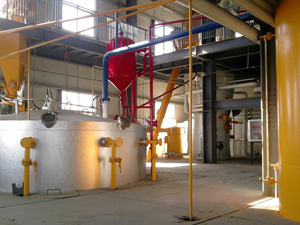 Then the oil is separated out through the extrusion of pressing worm and pressing ring. 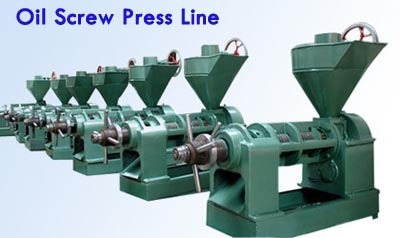 Get in touch with us anytime you feel interested in our mechanical screw pressing machinery or want to setting up such a oil screw press line. We are always ready to give you the best service!